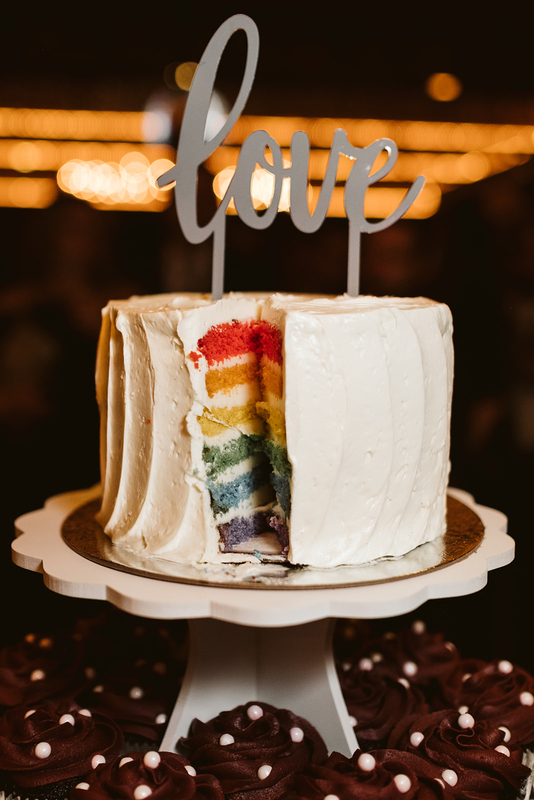 Does Deity provide our Wedding Cake? Does Deity allow outside cakes/cupcakes? 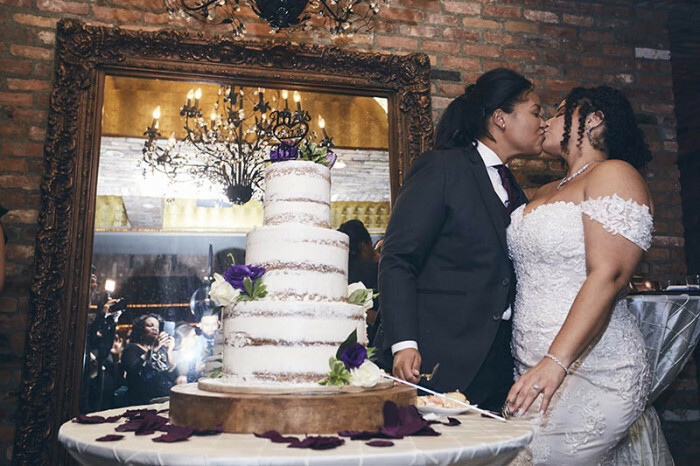 We do allow outside cakes/cupcakes. . We understand that Wedding Cakes can be a very personal thing, so we are flexible in terms of where your cake comes from. 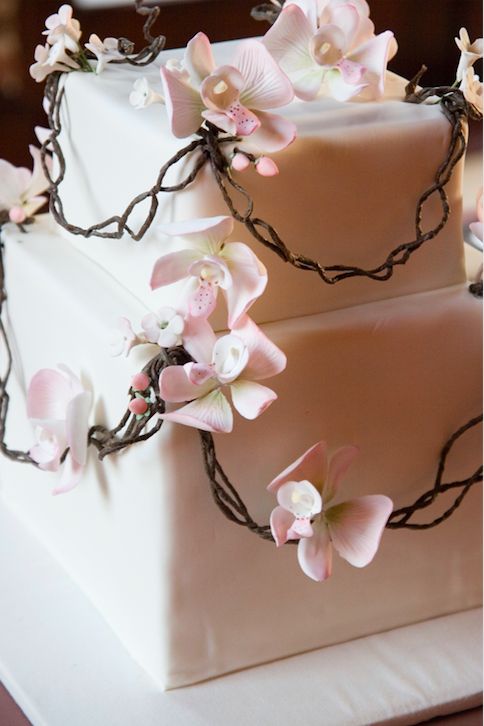 However, please ensure that you put us in touch with the bakery to arrange delivery, storage and set-up before your Wedding day. Some cakes and cupcakes require refrigeration, where as some do not. We will need to know what type & dimensions your cake/cupcake are s as well as instructions the may require. 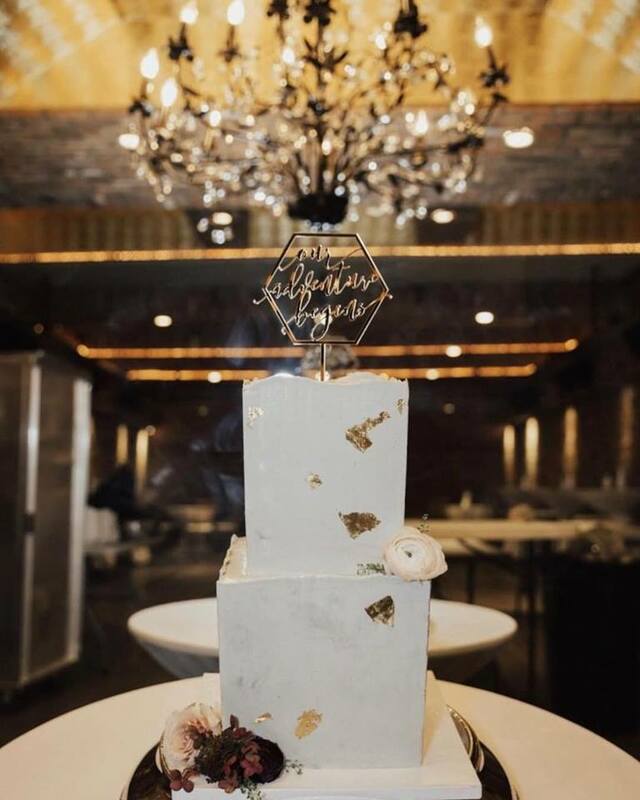 If you are looking for some Wedding Cake Inspiration and Ideas, Follow our Deity Wedding Cake and Dessert Pintrest Board Here. Does Deity charge for cake cutting? 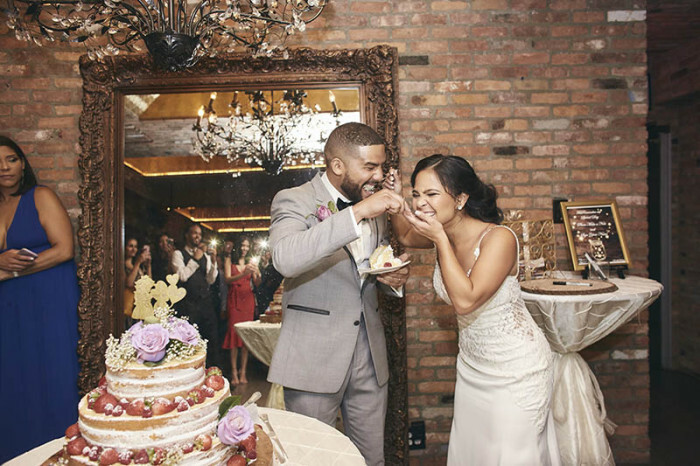 Cake cutting comes complimentary as part of your wedding package. 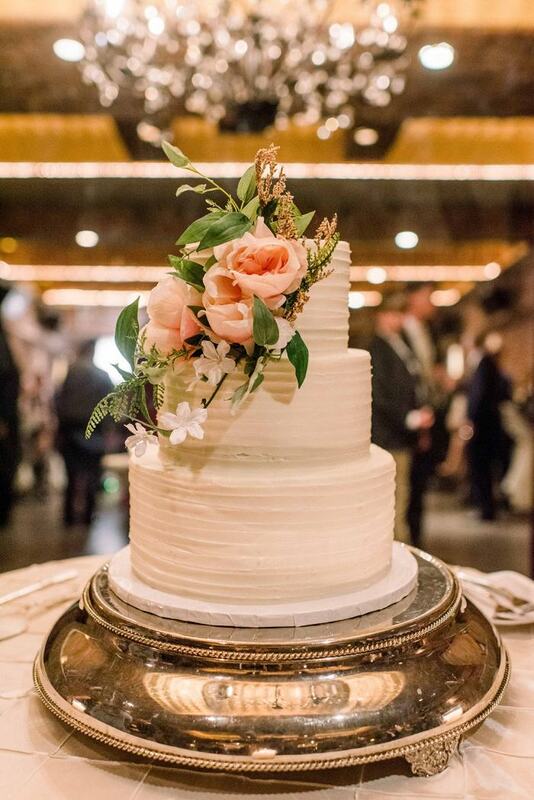 We will gladly cut and serve your wedding cake on real china to your guests, along with coffee and tea, for no additional charge. Will Deity set up our viennese table or candy bar? We are more than happy to place out outside desserts on already constructed cupcake towers or on tables. However, if you have a more extravagant viennese table or candy bar, a small fee will incur for our staff to set it up. You can also hire outside companies that specialize in this. Please ensure that you discuss your dessert plans with your Day-of Coordinator so that they understand how much is involved. Or just choose from our Deity Dessert Menu for your sweets! 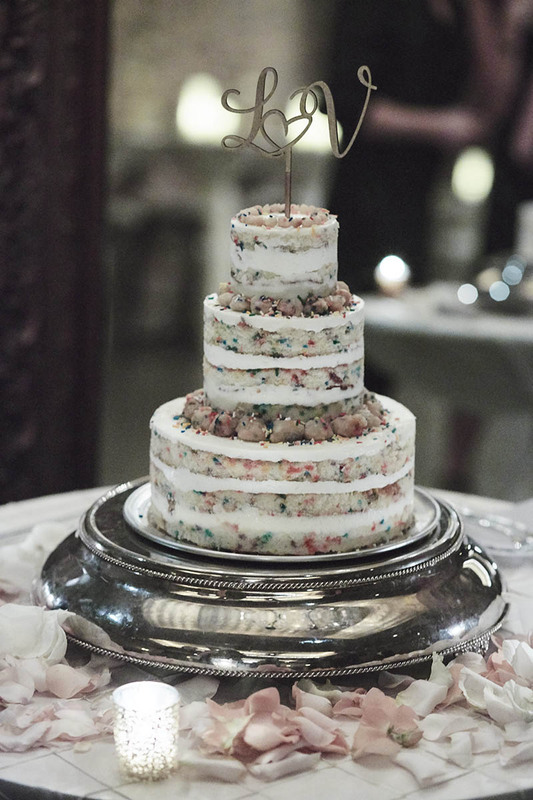 Does Deity have a preferred bakery for Wedding cakes and cupcakes? 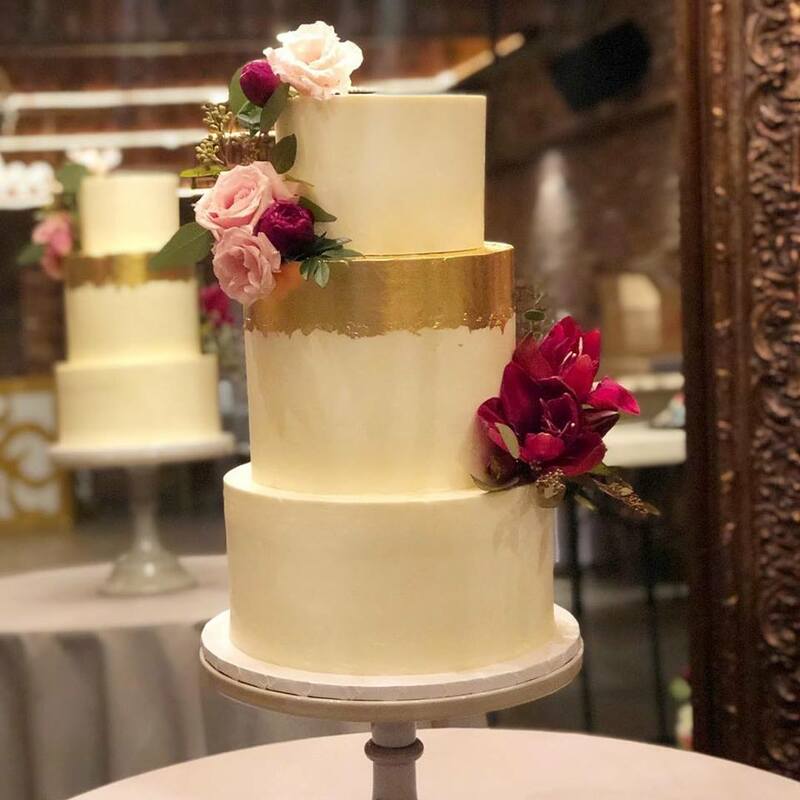 From our elegant Joyful Cakes to whimsical cookie cakes to custom dessert tables and party favors, our creations are as beautiful as they are delicious. 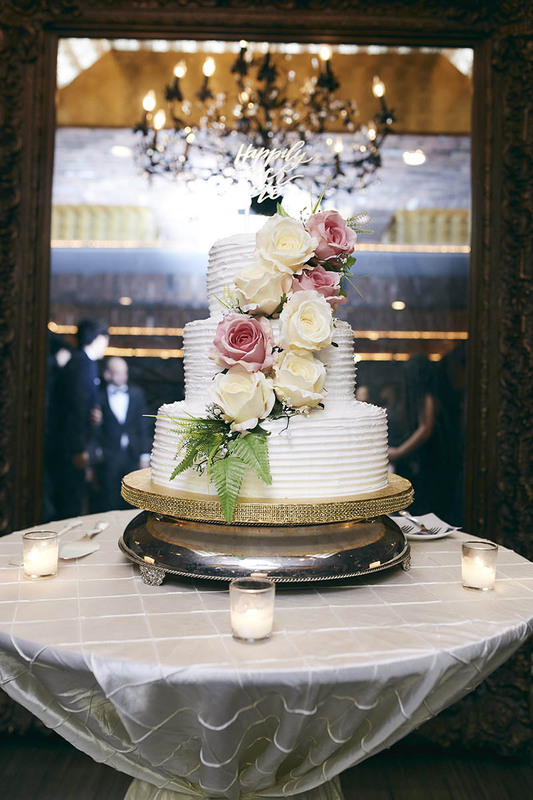 We pride ourselves on making beautiful cakes both inside and out.